• Book Carton. 403x301x330mm. A must for anyone moving house. 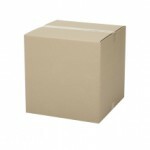 • Twin Cushion cardboard provides protection for precious and fragile items. • Use for kitchenware items like plates, glasses, cups or small household items. Small size keeps weights down. • Tea Chest Carton. 431x406x596mm. • Twin Cushion cardboard provides protection for fragile and bulky items. 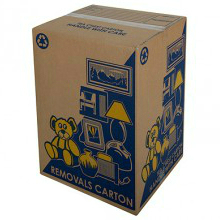 Number one choice of removalist cartons. • Use for larger household items that are not too heavy, ie blankets, towels and pillows. Pots and pans with large handles. • Port A Robe. 595x479x1106mm. 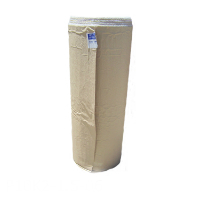 • Heavy Duty Twin Cushion cardboard. Fold down front flap for easy loading of clothes on hangers into carton. 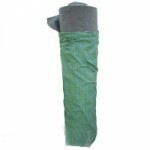 • Ideal for packing tall, lengthy bulky items. 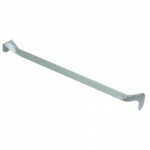 Use in conjunction with our Port A Robe Hanger (sold separately). 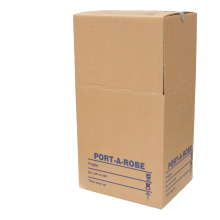 • Port A Robe Hanger to suit Port A Robe carton. • Strong steel rail to be used inside the Port A Robe carton to allow clothes on hangers to be hanged from the Port A Robe Hanger. • Twin Cushion cardboard offers excellent protection for your larger bulkier items. • Ideal for lightweight larger household items ie kids toys, small furniture items, picture frames etc. • Durable single wall carton. 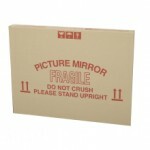 Ideal for small to medium size pictures or mirrors. • Remember to protect your pictures or mirrors in bubble wrap prior to packaging. • Butchers Paper. 14 KG Ream. • 580x810mm sheet size, approximately 700 sheets per ream. • Use to wrap any item prior to packing into cartons. Or use as scrunched up paper to fill void in cartons. • Removalist’s number one packing paper. • Tissue Paper. 400x660mm. Approximately 480 sheets per ream. • Ideal for wrapping delicate items or silverware for lengthy storage times. • Packing Bubble Wrap. 375mm x 100mtr. 10mm size bubbles. • Perforated every 500mm. 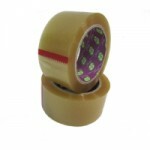 Ideal for pulling sheets of bubble wrap off the roll and use to wrap small household items. • A must for anyone moving house. 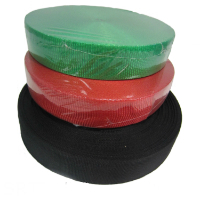 • Bubble Wrap available in various sizes. 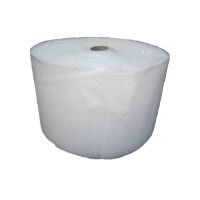 • Bubble Wrap laminated with Kraft Paper. 1500mm x 67mtr. • Available with paper laminated to one or both sides. • Provides greater strength and moisture absorbency. 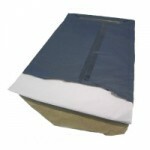 Ideal for protecting oil paintings using the paper to protect from bubble wrap imprints. • Removalist Furniture Felt Roll. 1830mm x 25mtr. • Provides a soft surface and cushioning for furniture in transit. • Used to protect flooring while construction work is done. • Available in either 25mtr or 50mtr roll length. 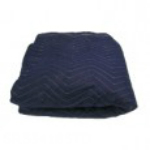 • Quilted Pad, dark blue. Heavy duty Removalist blanket. • Use to protect large and bulky items during moving or storage. • Protects against scratches and damages during transit. • Solid fabric, stitched throughout to offer strength and durability. • 10 blankets minimum purchase. • Truck Ties. 50mm x 50mtr. • Help keep your cargo tied and secure with these tie-downs. • Clear Packaging Tape. 48mm x 75mtr. 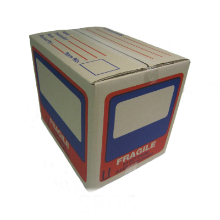 • Excellent adhesive to ensure your cartons are secure. • Available in Clear or Brown.